Russian Ombudsperson Tatyana Moskalkova said that she spoke with Ukrainian political prisoner Oleg Sentsov for almost 30 minutes by video communication. She reported about the conversation on her Instagram page. Moskalkova published a photo with Sentsov, but in poor quality. “Oleg said that he keeps an e-mail correspondence with his mother, and uses the right to call to communicate with his sister, reads a lot, noted that the colony has a good library,” she wrote. The Russian Ombudsperson commented on Sentsov's health condition. Earlier, a member of the Mejlis of the Crimean Tatar people, Eskender Bariev, noted that Russia might liberate Oleg Sentsov through negotiating with America about exchanging him for Russian agents in American prisons. He recalled that under the same scheme the Deputy Chairmen of the Mejlis of the Crimean Tatar people Ilmi Umerov and Akhtem Chyigoz were released, but due to negotiations with Turkey. 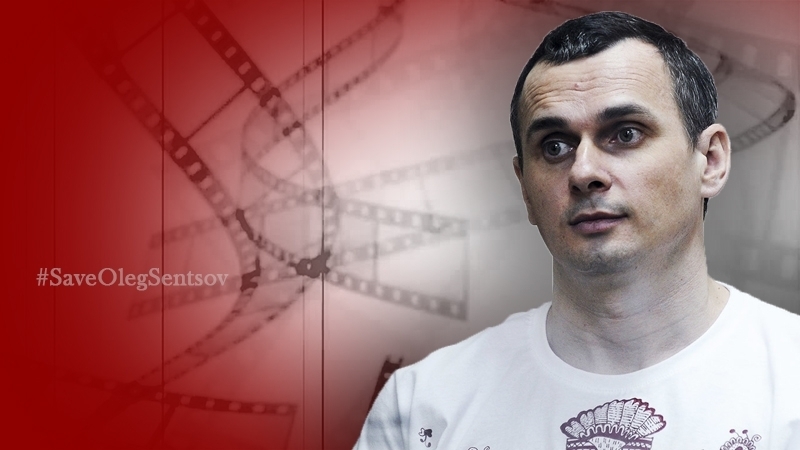 Reportedly, Oleg Sentsov asked his lawyer Dmitry Dinze to visit him less often. He does not see the point in frequent trips to him, because nothing is happening around his case.